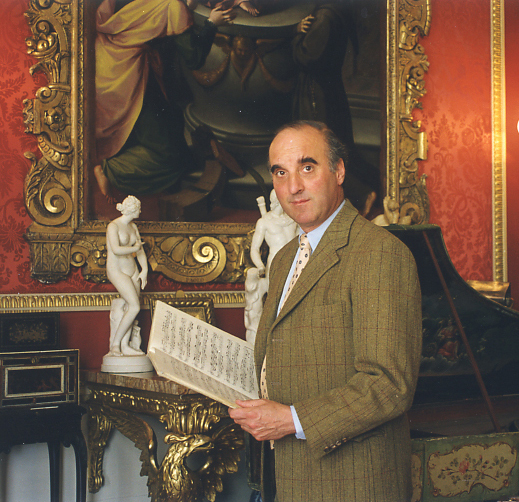 Alec Cobbe will give a tour of The Cobbe Collection of paintings (not the instruments), partly collected by his ancestors from the early 18th century, and partly by himself. Among his discoveries is one of Titian’s great mythological Poesie, Venus and Adonis. The identifications of the only known life portrait of William Shakespeare and his literary patron, the youthful 3rd Earl of Southampton, which were front-page news all over the world, will feature in the talk.